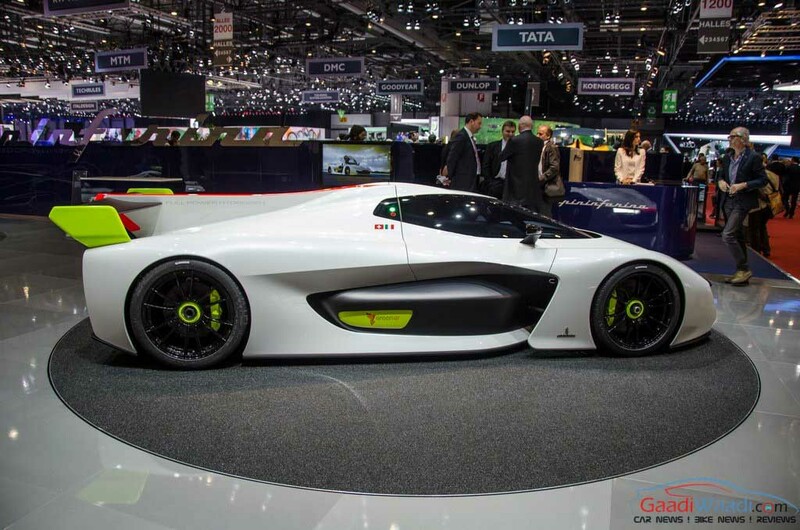 The legendary Italian design house Pininfarina, whose 76.06 per cent stakes were bought by M & M and Tech Mahindra last December, has come up with a evolutionary hydrogen-fuel cell concept dubbed as H2 Speed at the ongoing 2016 Geneva Motor Show. The power outputs from the two individual motors have combined to produce 500 hp – all of which can be utilised at the tall-order of the power band – at 13,000 rpm. Often employed by Ferrari and Maserati to carve their prototypes, let alone some of the best designing Ferrari production cars ever produced, the Pininfarina’s H2 Speed concept has a smooth-flowing body type and with it being hydrogen-fuelled, the only exhaust emitted product will be water. 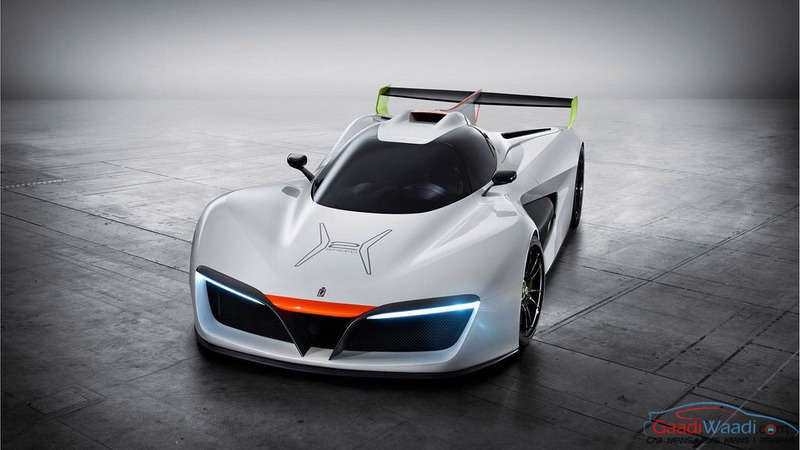 The hydrogen fuel-cell engineering is evolving as an alternative to the internal combustion engines and with several manufacturers selling those types of cars in the volume markets around the world, Pininfarina’s H2 Speed concept has opened ways for a high-performance niche product offering that zero emission technology. 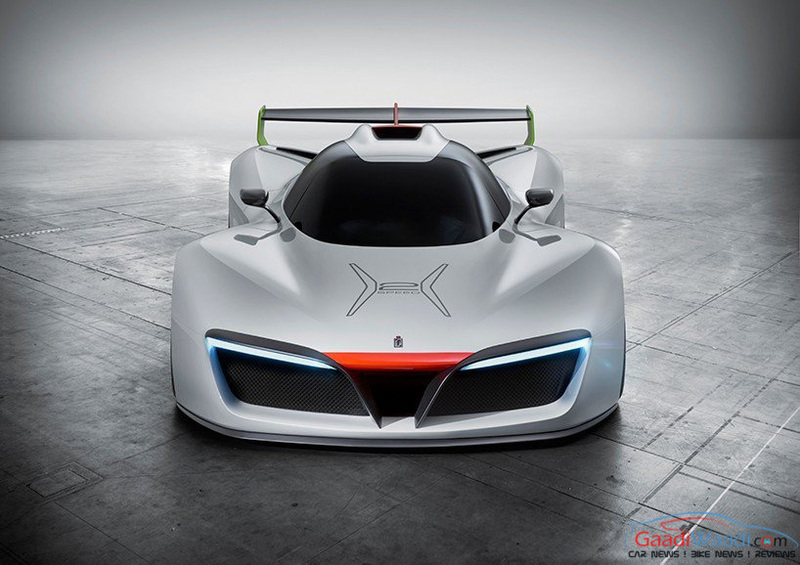 The Italian design and engineering firm claims the concept can run from 0 to 100 kmph in just 3.4 seconds before reaching quarter mile in 11 seconds. It weighs at a low 1,420 kg and is said to attain a top speed of 300 kmph. The awe-inspiring performance is due to the two motor drivetrain system and a 210 kW double-stack proton exchange membrane fuel cells developed by a propulsion system firm known as GreenGT. Described as the company’s symbol of “purity, elegance and innovation,”, the H2 Speed concept is constructed on a lightweight carbon fibre chassis. It sits on specially-cast OZ Racing wheels and features push rod suspension along with front and rear wishbones, carbon brakes and the performance-based torque vectoring system. The body has been streamlined to provide maximum aero efficiency whilst retaining the captivating aesthetics. 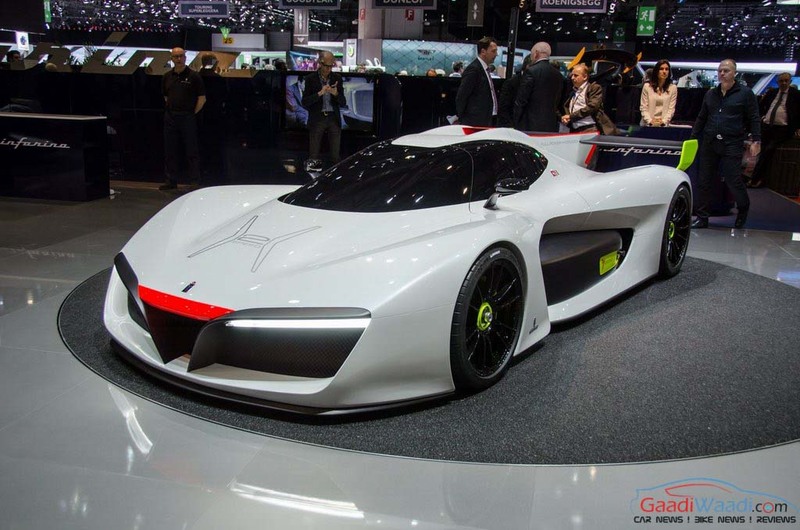 The H2 Speed concept measures at 4.7 m long, 1.087 m high, and 2.0m wide. 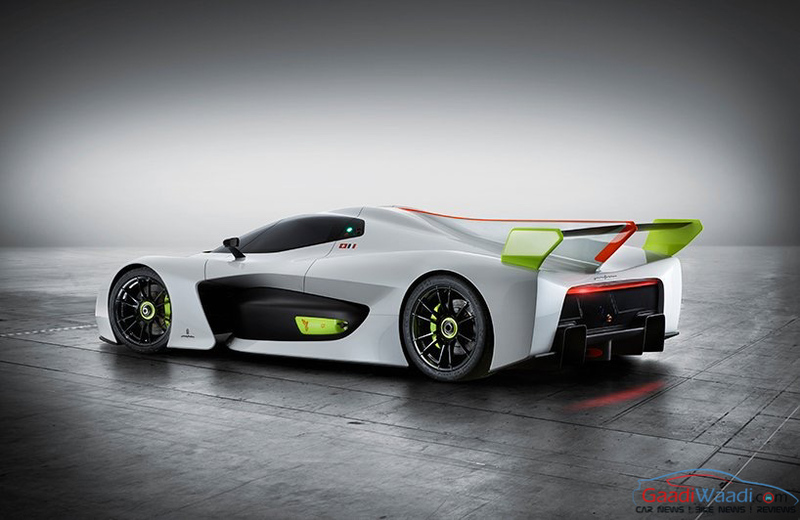 The 6.1 kg capacity hydrogen fuel tanks are fitted on either side of the cabin and can be refilled from empty in under three minutes says Pininfarina. They aid aerodynamically by channelling air to the rear bodywork. Additionally, the triangular shaped ducts regulate airflow for optimum stability and downforce. The laterally-located radiators cool the fuel cell block with the front mounted ducts sends along the side profile and into the engine base for cooling purposes. It has Le Mans styled roof design that interacts with the car’s top to the huge rear spoiler, angular rear diffuser and a sharper front splitter.